One of the best things about Barcelona as a holiday destination is that it has something for everyone. Unlike many resorts or other popular places to enjoy a getaway in the sun, the city doesn’t cater to just one type of holidaymaker – twentysomethings, teens, the elderly – but has activities and attractions suited to every visitor. Although the endless amount of bars, clubs and trendy restaurants might indicate otherwise, the city of Barcelona is actually an excellent family holiday destination. From shows at the Barcelona Zoo to delicious workshops at the Chocolate Museum to retro rides at Tibidabo, there is plenty to do and see when travelling to Barcelona with kids. Instantly recognizable from afar, Mount Tibidabo plays an important part in Barcelona’s skyline and can be seen from almost every part of the city. As you would imagine, the view from the top is truly breathtaking, stretching as far and as wide as the eye can see. The journey to the top is an adventure in itself, as you take the quirky, old-fashioned tram and a cable car to the peak, an enchanting experience that will amuse both children and adults alike. 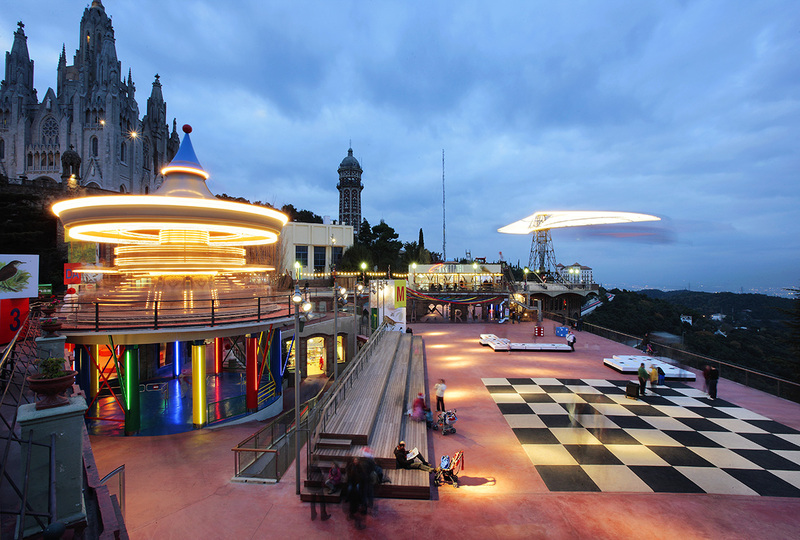 But the fun doesn’t end there – Tibidabo is also home to Spain’s oldest amusement park and with its vintage rides and colourful candy floss it makes for a great place to create some memories and enjoy an out of the ordinary family activity in Barcelona! Grab your picnic basket, fill it with all the delicious treats your heart desires and set off for a day in the park! 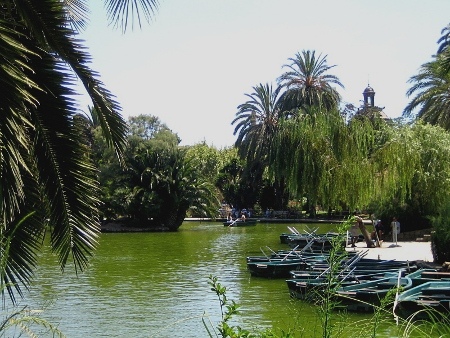 The Parc de la Ciutadella is found in the heart of Barcelona and is the largest green space in the city. It provides ample space to run around and play a game of rounders, plus it is home to a beautiful fountain and waterfall. Kids will love this simple but exciting breath of fresh air in amongst the hustle and bustle of Barcelona. You could even rent a rowboat on the beautiful lake surrounded by trees for the perfect day out! When you have had your fun exploring the lush green spaces, we suggest a visit to the Barcelona Zoo, situated within the grounds of the Ciutadella Park. 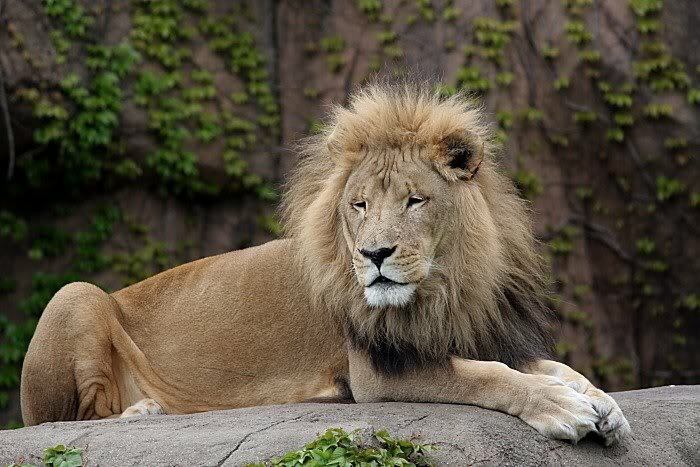 With over 7000 animals from more than 400 species, the Parc Zoològic de Barcelona is rather exotic to say the least. From penguins to the king of the jungle, the zoo makes for a fabulous family day out in Barcelona. Be sure to check out the dolphin show for an unforgettable afternoon and if you’re coming to the city with the very little ones, then a visit to the Children’s Zoo is a must! Get up close and personal with some cute farm animals that are ready to be petted – a fantastic hands-on experience! Everyone loves a good bit of velvety chocolate to sweeten up those taste buds, no matter their age! This is why a trip to the Barcelona Chocolate Museum is a guaranteed day of fun for any family visiting Barcelona. Unlike many other museums the city has to offer, this one is sure to grab the attention of the kids, too. 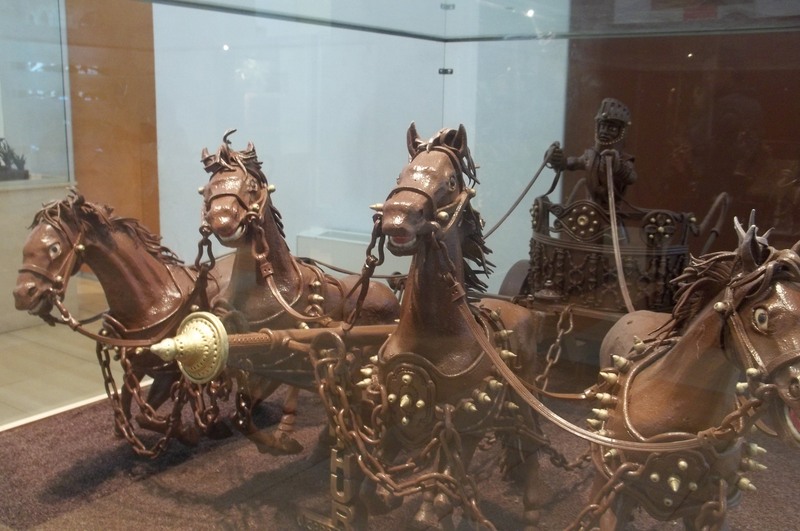 The Museu de la Xocolata has a little of everything, from its sculptures of famous Barcelona monuments to comical characters all made from chocolate, plus a variety of workshops and activities like chocolate tasting and chocolate painting. 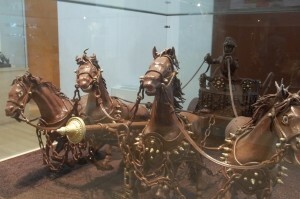 The Barcelona Chocolate Museum is deliciously fun and a great stop for anyone with a sweet tooth! 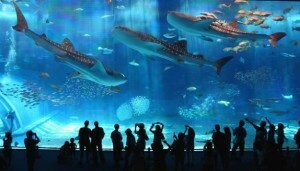 The Barcelona Aquarium is one of the largest and most comprehensive aquariums on the continent, and the ideal stop for families visiting Barcelona, especially on those few days when the weather in the Catalan capital turns dull. Home to over 450 species of aquatic creatures, 35 tanks and an underwater tunnel that spans 80 metres taking you through the depths of the ‘ocean floor’, L’Aquarium de Barcelona has it all. Kids can also take part in some fun workshops and tours, and if they’re feeling fearless, a ‘sleeping with the sharks’ nighttime program is also available! So, from giraffes to old school Ferris wheels, chocolate Gaudís to rowing boats, there’s an activity for everyone on a family holiday in Barcelona, whatever your interests. Whether you want to soar high above the city at Tibidabo or tingle those taste buds at the Chocolate Museum, one thing is for sure, you’ll never hear the words ‘we’re bored’ mentioned on a family trip to Barcelona! This entry was posted in Activities, Home, Places, Things to do, Tourist Guide and tagged areas in barcelona, barcelona activities, Barcelona activities for children, barcelona aquarium, barcelona attractions, barcelona day trips, barcelona family fun, barcelona neighborhoods, barcelona tourist guide, barcelona with children, barcelona with kids, barcelona zoo, chocolate museum, mount tibidabo barcelona, parc de la ciutadella, things to do in barcelona, tibidabo, tibidabo adventure park barcelona, tourism in barcelona, travelling around barcelona, visiting barcelona. Bookmark the permalink.